This is a great piece showcasing the correct way to wear denim. I wrote a similar one a few days back highlighting the correct way to wear trousers.. 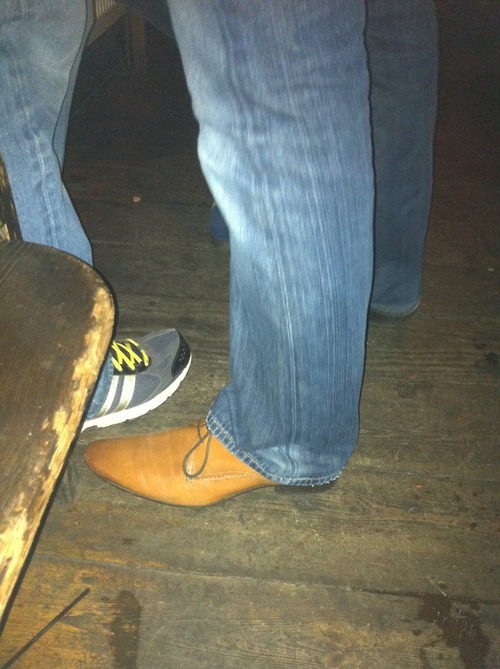 There are few things worse on a man than a poorly chosen shoe. I went on a date once with a chap wearing really bad shoes and it was then that I began to question his life decisions – needless to say, it didn’t happen again. But grimmer than a bad pair of shoes is a poor jeans-and-shoes combination. It discriminates no one; just one slip and anyone can be a victim. 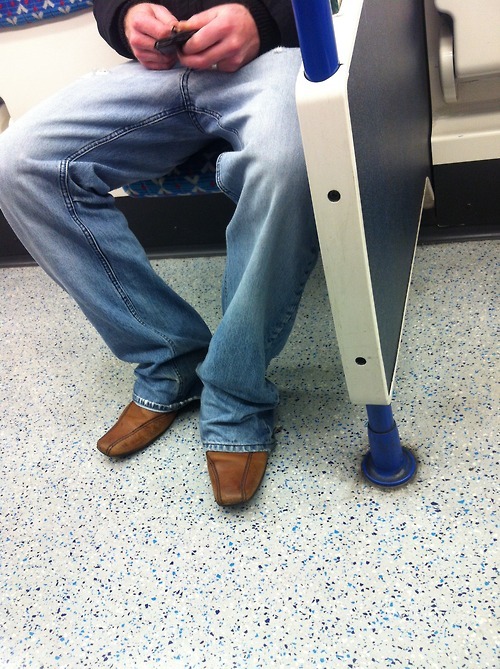 So obviously, when we found this amazing Tumblr, Jeans and Sheux, we had to say something. If for no other reason than to give you a lesson – in case you were wondering what the fuss was all about – on what not to wear. Ever. It’s been trotting away online fairly sporadically since 2012, don’t know why we missed it before. Jeans and Sheux features snapshots of the hands down winner of Most Universally Sick-Making Style Fail – the utterly misjudged denim/footwear combination: the smart ‘school’ shoes and ill-fitting jeans faux pas. I used to think it was blue jeans and black shoes that needed sending to Room 101. It’s the casual/smart misappropriation that gets me. But the problem is far more intricate. 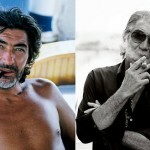 In worst case scenarios – you know, so you’re aware of what to stay away from – the repeat denim offender tends to be stonewashed or ‘distressed’, and loose-fitting but really the main issue is that it’s just too long. 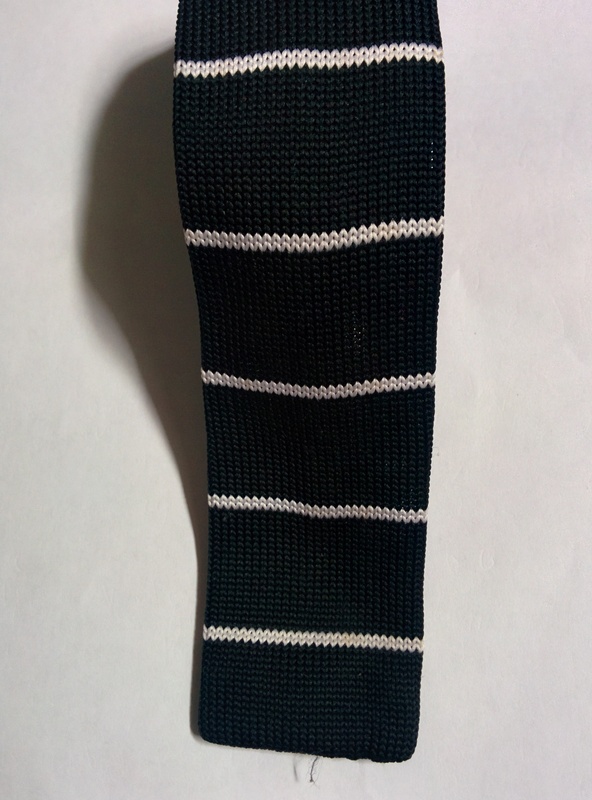 It can be grey, black or blue – there’s no colour limit to the horrors. The shoe, too, opens up many more doors for failure: best offenders are typically slip-on or have a shiny buckle across the front, much like something you’d imagine Henry VIII wearing. Fine on their own but together, awful. You guys have it relatively easy getting dressed in the morning. 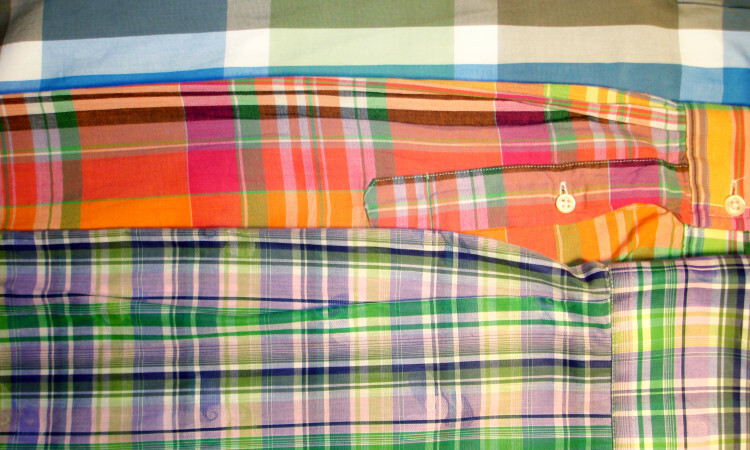 Choose a shirt, pair of trousers and some shoes and you’re sorted. So let’s make it simple. 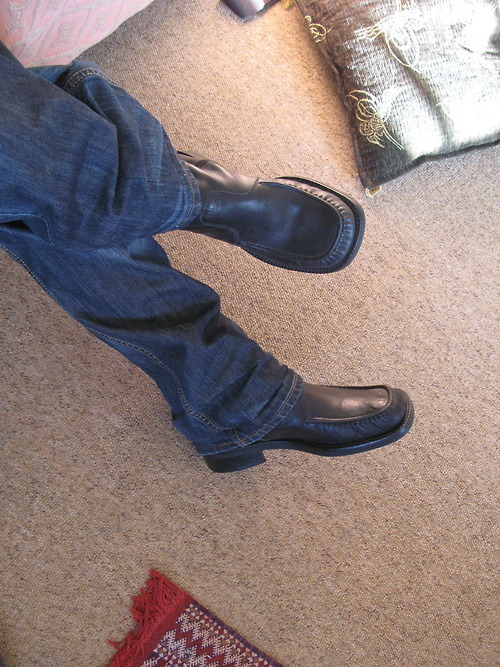 Your shiny leather shoes go with your suit, and your jeans work well with, say, desert boots. Jeans and dress shoes don’t mix. 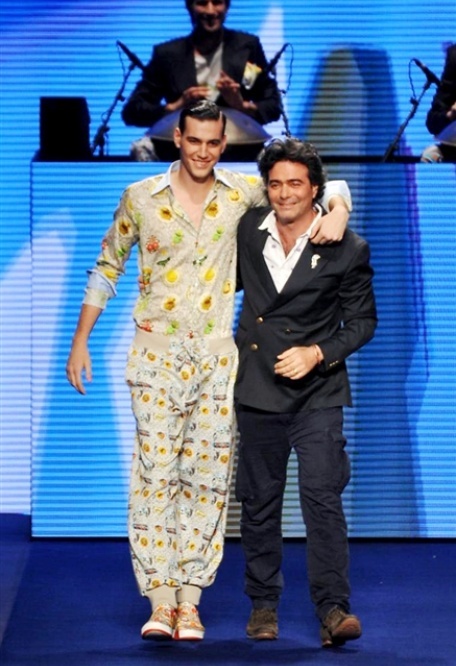 They’re the sartorial equivalent of nails on a blackboard. Jeans and pseudo-dress shoes don’t mix either – ie, those masquerading as smart work shoes, slip-ons with zero per cent style value. If you can imagine the shoe you’re putting on looking better with your skinny suit (or on your grandfather) than your skinny jeans, then take them off. And never, ever, put them back on again. Jeans and Sheux is the best and worst thing on the Internet, exposing the global cringe of this fashion mega-gaffe.But like so many great corners of the World Wide Web, it’s here for you to learn from. 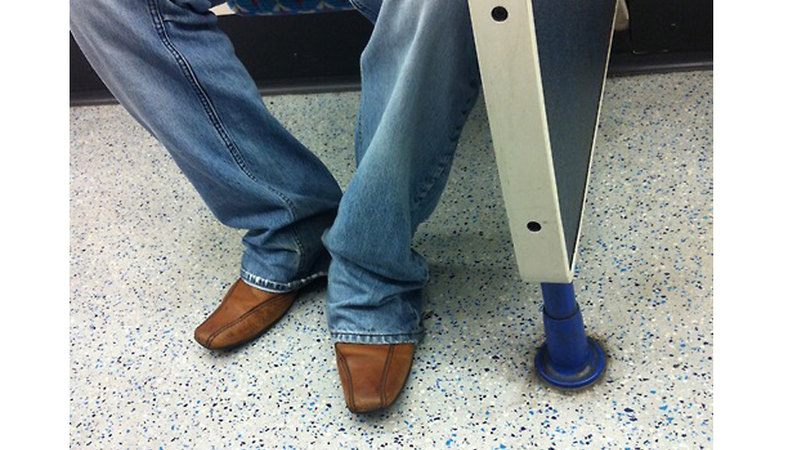 Here are some of the best examples, chosen so you are never a victim of Jeans and Sheux. This is too many kinds of wrong to deal with.Where to look first? The over-dyed blue jeans – with roll-up for maximum ‘no thanks’ points – the black and crucially pointed shoe and visible slip-on mechanism all come together in abject failure here. This is differently offensive. Those jeans must be dragging on the floor they’re so long and you can see the give in those shoes, like they’ve been around the block a bit. No, just no. The pastry-like ridge says it all here. The jeans are too long, and clearly loose, although not the worst we’ve seen. There’s just too much definition happening here – in the heel, the sole and the sides. Unfortunately the sad lack of definition comes in a crucial place – black shoes and dark jeans are just not a thing. Sorry. This is a cracker. First off the bright brown – it’s just too much. It’s so bright it nearly usurps the washed-out denim… But no fear, stonewash is here! The pointed toe takes the biscuit. 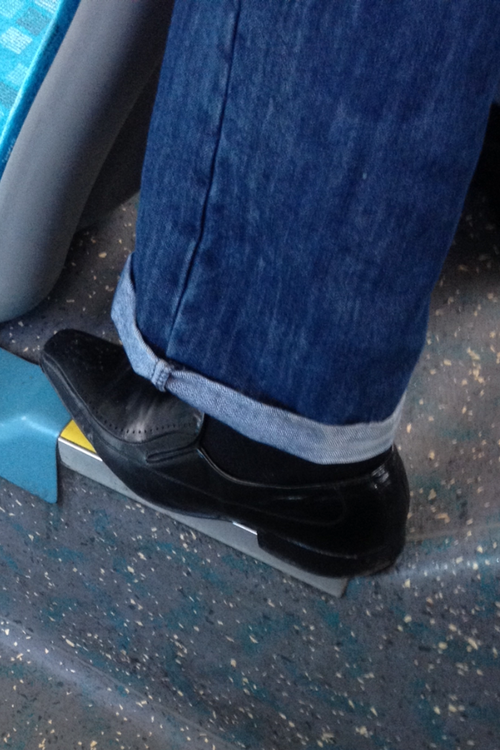 Has all that talk of dodgy jeans and shoes combos got you feeling a bit para? It’s cool. We won’t tell anyone. 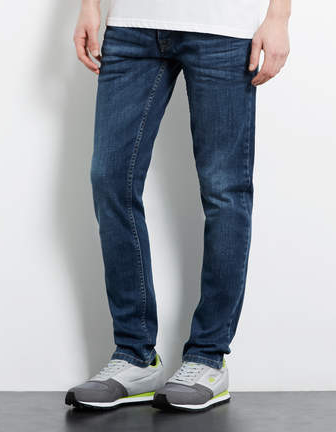 Just do yourself a favour and get yourself some decent clobber – these washed denim slim jeans are perfect and just the right length. Anything lower than the top of your shoe is just no bueno, man.